The vibrant festival of Holi is one of the most awaited festivals in the Hindu calendar. Most of us associate Holi with sweets, color, fun and frolic but Holika Dahan is one of the most important rituals of the festival. It is performed one day before Holi and is also referred to as Choti Holi. According to the Hindu calendar, it falls during the Pradosh Kaal, after sunset, during the Puranmasi tithi and after Bhadra has ended. The ritual involves burning of a holy bonfire, which signifies the true spirit of humanity- the victory of good over evil. Holika Dahan is a ritual associated with the legend of Bhakat Prahalad, the son of King Hiranyakashyap. This young prince was an ardent devotee of Lord Vishnu and was unwavering in his faith, despite the fact that his father inflicted atrocities on him for worshipping Lord Vishnu. Holika was the sister of King Hiranyakashyap and she had a boon that she could not be burnt by fire. 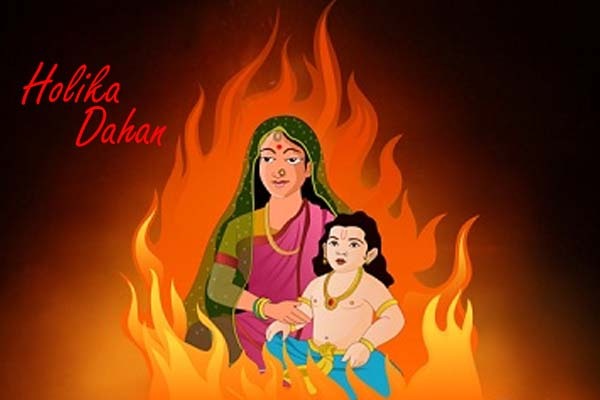 As her brother asked her to take Prahalad in her lap and sit amidst burning fire, Holika gave her protective shawl over Prahalad and was herself burnt to death. Till date, the festival of Holika Dahan is celebrated as homage to Holika Mata for saving Prahalad. The festival signifies that a true believer will always be protected by God in all circumstances. People burn this holy bonfire and pray for the well being and prosperity of all family members. 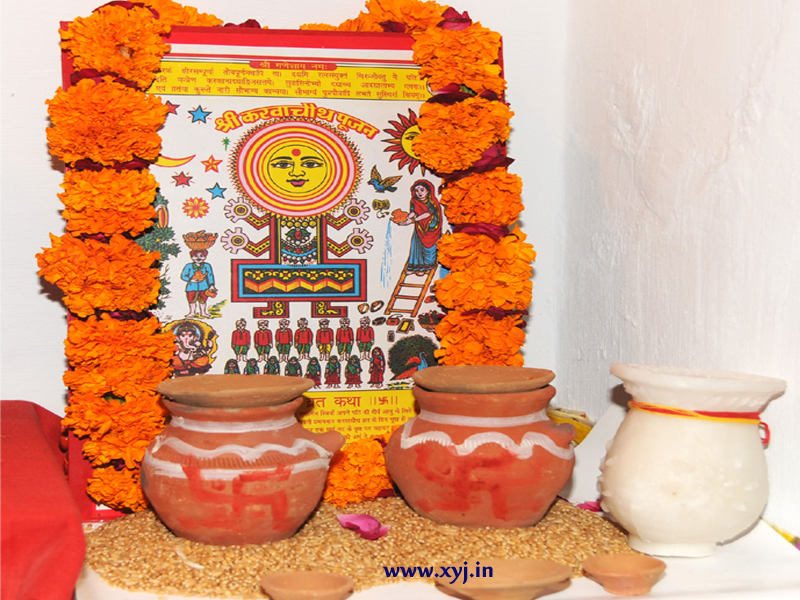 Holika Dahan 2016 falls on 23rd March. Like all other Hindu rituals, Holika Dahan should also be performed at the right mahurat or timing. This ensures that the results of the ritual will be auspicious.